We attribute a lot of Brookvale Mazda’s success to the importance we place on building and maintaining strong relationships with our customers and the local community, and doing all that we can for worthwhile causes. Brookvale Mazda works closely with Cerebral Palsy Alliance, an organisation committed to providing world-class services to help all those affected by this illness. Cerebral Palsy (CP) is a physical disability that affects movement and posture. It is a permanent life-long condition, but generally does not worsen over time. It is due to damage to the developing brain either during pregnancy or shortly after birth. 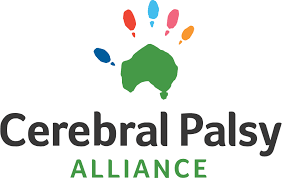 The Cerebral Palsy Alliance helps by to providing up-to-date, evidence-based and reliable information to assist people with cerebral palsy, their families and clinicians to understand cerebral palsy and to make informed decisions about interventions and therapies. To find out more or offer your support to the Cerebral Palsy Alliance visit their website. Joe Rinaldi is a proud ambassador of Life Education, the largest independent health education provider in Australia, offering quality education to preschool, primary and secondary school aged children. Our vision is to have generations of healthy young Australians living to their full potential. 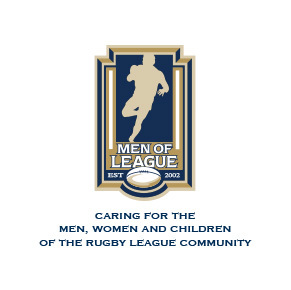 Since it’s inception more than a decade ago, The Men of League Foundation has grown to boast a robust membership of more than 26,000 – all passionate members working towards a shared vision to celebrate our game’s rich history and provide assistance and support to players, coaches, referees, officials and administrators from all levels of the game and the broader rugby league community. Brookvale Mazda is a proud supporter of The Children’s Hospital. For over 20 years the Westmead Childrens Hospital has been leading from the front in caring for sick children. With over 70,000 children cared for every year by the 3,000+ dedicate staff we are both proud to be a major supporter of the facility, and humbled by the efforts and work carried out everyday by everyone at Westmead. If you would like to join us in offering support for this admirable cause please visit their website to find out more. Mazda strongly believes that a company has a responsibility to give something back to the communities in which it does business. 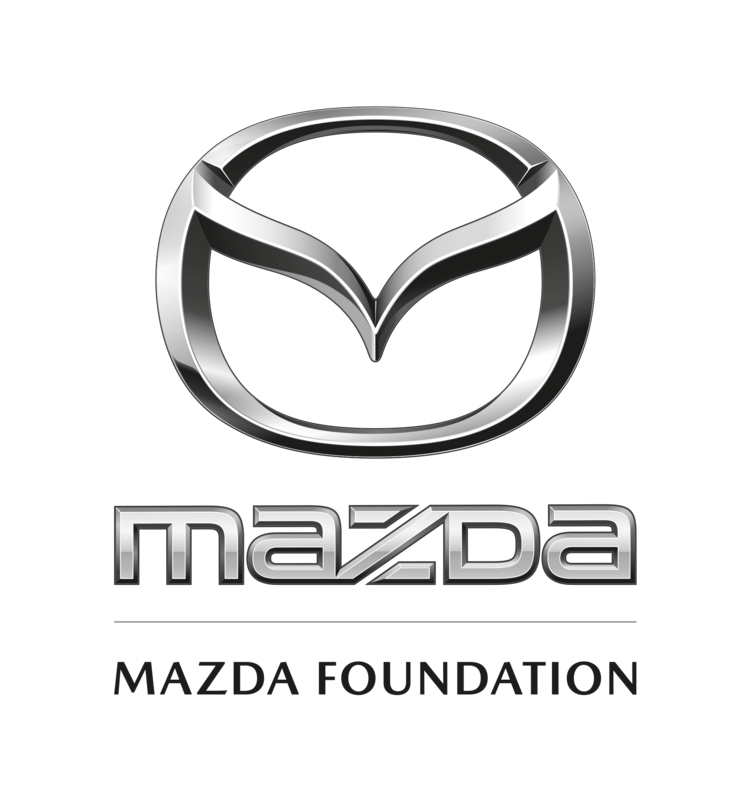 The Mazda Foundation is dedicated to building a better tomorrow through the support of meaningful programs that make a difference. The Mazda Foundation awards grants to programs promoting education and literacy, environmental conservation, cross-cultural understanding, social welfare and scientific research. Mazda strongly believes that a company has a responsibility to give something back to the communities in which it does business. The Mazda Foundation is dedicated to building a better tomorrow through the support of meaningful programs that make a difference. The Mazda Foundation awards grants to programs promoting education and literacy, environmental conservation, cross-cultural understanding, social welfare and scientific research.